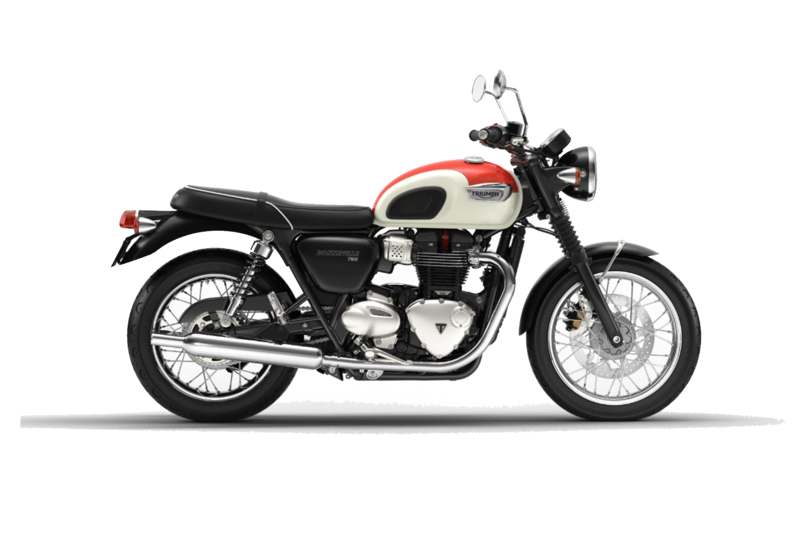 The new Bonneville T100 is now here and ready for you. Inspired by the legendary 1959 Bonneville, this new 2019 Bonneville motorbike is prepared to take you places. With a vast array of quality finished, high-end performance features and a classic design, the new Bonneville T100 is the bike everyone wants this year. The new Bonneville T100 offers you a wide range of features such as the ABS, Ride by Wire, and a trip Computer. Check out these features for yourself by scheduling a test drive of the new Bonneville T100 with us at Latus Motors Triumph near Portland, Oregon. Fill out a Credit Application online to become pre-approved for a new bike in minutes. Our team is ready to help you open up the new Bonneville on the road this year. 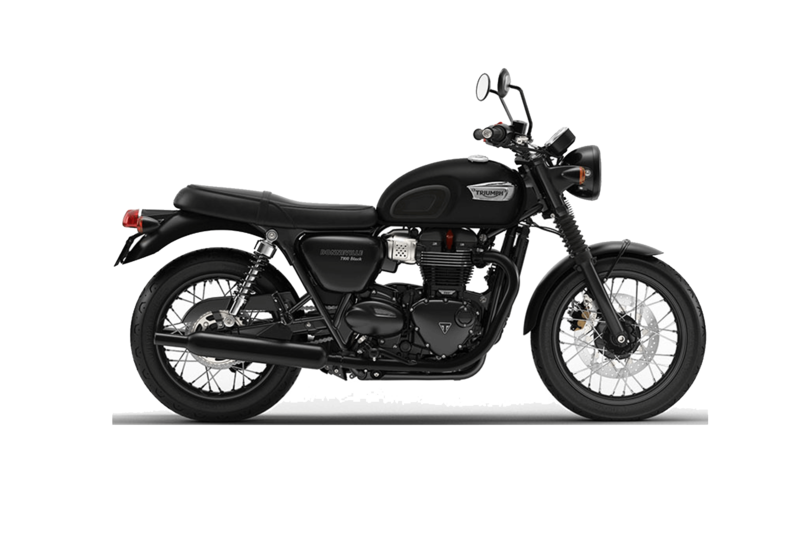 If you have any questions about the new 2019 Bonneville T100, visit us at Latus Motors Triumph to learn more about these awesome bikes. Our team is standing by to help you discover what makes the Bonneville T100 so unique and iconic. Instrument Display and Functions: LCD multi-functional instrument pack with analogue gages.